I am very proud to be one of the many riders who have helped Felicia achiev her dreams and goals!. 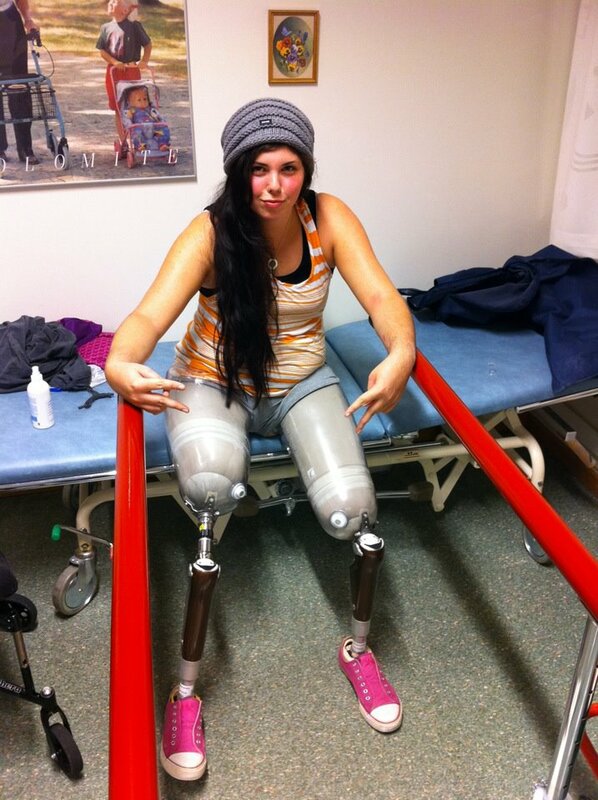 This talented young rider was hit by a car when she was 17, resulting in thr amputation of both her legs. Thanks to the care and assitance of Jana Wannius, who saw the talent in Felicia before her accident, the path was set to help find her the perfect horse. A year and a half later, the wait is over. Through the efforts of Jana herself, myself, Jan Fristedt, Ulirka Hedin and Charlotte Haid Bondergaard, Felicia is now enjoying getting to know her new horse, Tarot. We wish you the very best of luck Felicia. Article translated from Falsterbo Horse Show.